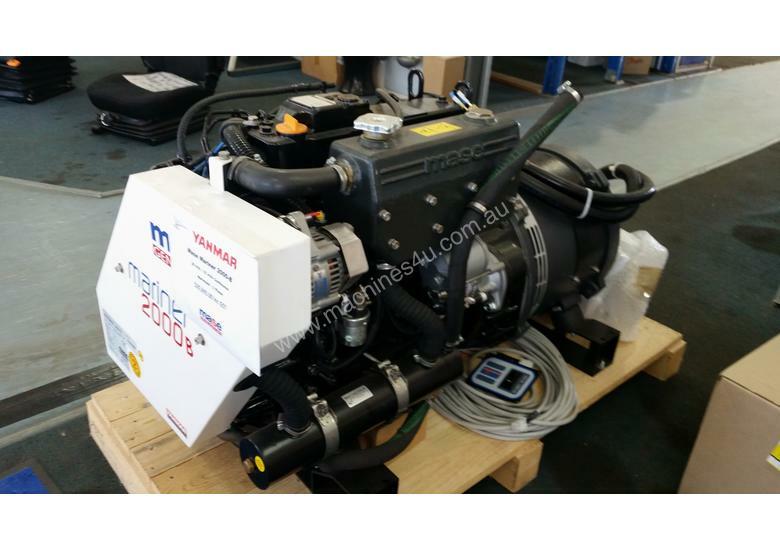 3 phase 20 KVA Marine Genset. Brand new , complete with cabeled remote control panel. Original cost $23,100. Asking $20.690. No longer required. Under new warranty.